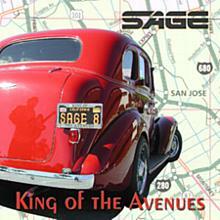 Funksway - SAGE has been added successfully to your wishlist. 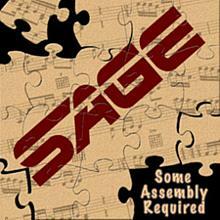 Introducing "Funksway", the third all-original music cd from San Jose favorites, SAGE. 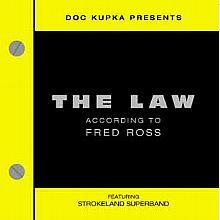 Sage has spent the last eighteen months working on this new cd concept, bringing Strokeland fans a blend of music, harmony, syncopation and soul that they've dubbed "Funksway". Sage's many influences are reflected on these tracks — from solid rhythm section and horn-driven "east bay grease"-style funk to classic James Brown licks and soulful Stevie Wonder-style grooves. Over the past year, as the songs were beginning to take shape, the tracks caught the attention of some other fabulous musicians, which resulted in a number of wonderful guest artists on the project. Making guest musician appearances on some of the tracks are: Tom Politzer (sax ­ Tower of Power); Adolfo Acosta (trumpet ­ Tower of Power); Bruce Conte (guitar ­ Tower of Power); Mic Gillette (trumpet & trombone, formerly with Tower of Power); and another great contributor, Andy Winer (trumpet & flugelhorn) from the American Idol band. 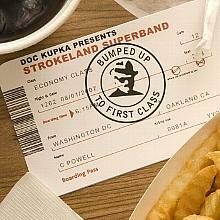 "Knock You Out" is a tight "east bay" groove with a soulful rhythmic "sparing" between the band and the audience. "Ants" has an infectious beat that may make you want to jump out of your chair and dance, and "Funksway", the title track, blends an incredibly funky rhythm section with blasting horns and Sage's soulful vocals. Funksway aligns all these musical elements to bring you the maximum funk. There are currently no reviews for Funksway - SAGE, but you can be the first!